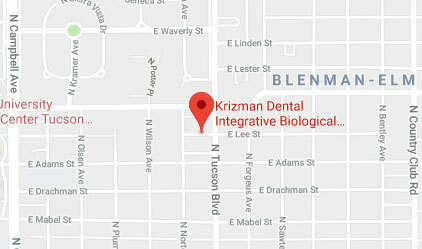 Tooth chart Tucson: View our interactive tooth chart. The principals of ancient wisdom apply to health and wellness today. Our interactive tooth chart demonstrates the paths through which every tooth affects the body. Click through this chart to see how your oral health may be affecting you.